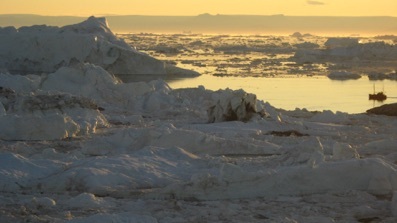 Glaciers are currently undergoing rapid retreat due to global warming. 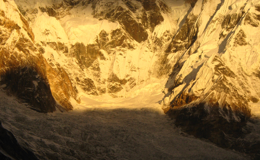 Glacier contraction has vital, long-term implications for society at-large. Aside from the global implications of sea level rise, water resources could significantly impacted in arid regions. 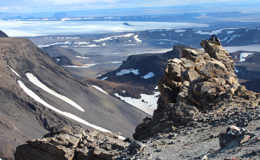 Placing modern glacier change in context using past glacier extents is important. It highlights the rapid effects of anthropogenic warming, so we can reduce greenhouse gas emissions today. 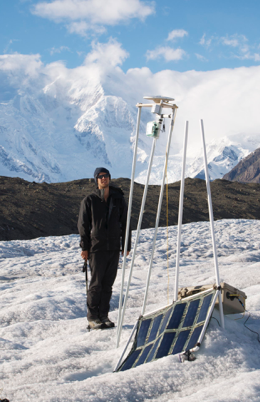 My research addresses the question: ‘How do glaciers and landscapes respond to climate?’ I write my own models which I evaluate with field-collected and remotely-sensed data. I am not just a modeler: the passion that fuels my research is drawn primarily from my extensive personal and professional experience in the mountains. I also conduct my own field data collection campaigns. In my research, I am most excited by the development of broad, generalizable explanations, or theory. I also enjoy using models for place-based studies which in turn can also hone theory. I am a dynamic teacher in and out of the classroom. 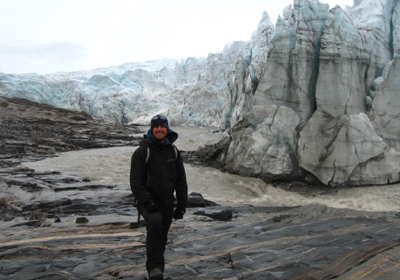 My passion for mountain settings helps foster exciting, imaginative learning environments. In addition to traditional geological techniques, I integrate numerical modeling, remote sensing, and GIS into my courses. I create time lapse videos documenting glacier-related processes and make videos from model output to reveal processes that are typically too slow to be noticed. Videos like these spark the imagination, encouraging students to discover hidden processes on their own.